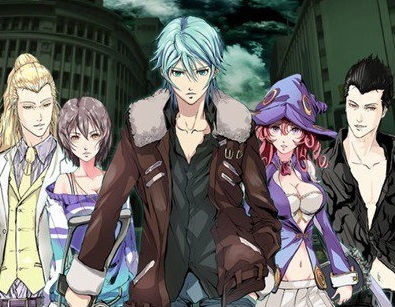 The NISA-published dungeon crawler, The Lost Child, has been on our horizon for a while now. After all, it's a Lovecraftian-themed Japanese dungeon crawler. Wizardry meets Cthulhu. That's just awesome on the very face of it. The new trailer has us more excited than ever (except for the voice acting. Gosh I hope Japanese voice acting is an option). On the surface it looks like a standard dungeon crawler, but between the investigation elements (you play a journalist of the occult), the collectible monsters you take into battle, and the stylish art, this could be something special indeed. Hopefully it's hard, too. It would be disappointing if the cosmic horrors of Lovecraft were a cakewalk. The game's not long away now. It arrives on PlayStation 4, PlayStation Vita, and Nintendo Switch in June.